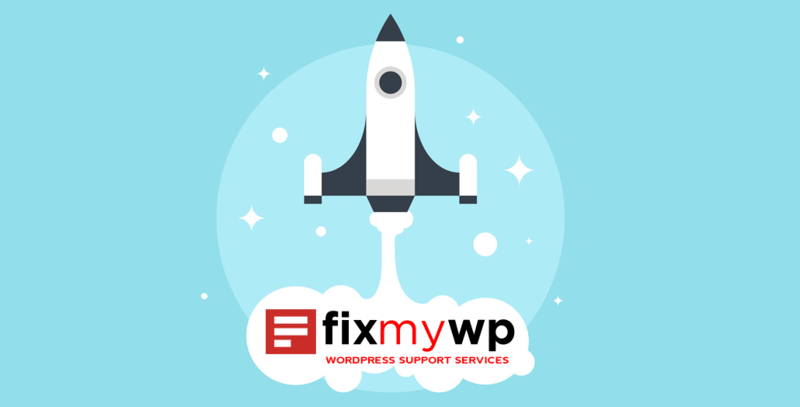 FixMyWP.com offers a la carte WordPress Fix Services along with WordPress Support Maintenance Services for websites and blogs that were developed with WP. After receiving your WordPress Support Request we will reply back with a price quote, once we reach an agreement we will start working asap. When finished our client will receive an email update along with brief details about his/her website issue. In the (ultra)rare case we won't be able to repair your WordPress you will receive a full refund. Note: All payments are made through PayPal.